All about Holly. A Christmas Tale Deluxe. Download the trial version for free or purchase a key to unlock the game! Holly: A Christmas Tale Deluxe tells the story of a young woman who nods off on Christmas Eve and dreams about helping Santa deliver toys to children around the world. But is she really asleep? And what about the magic wand she's using? Prepare for a journey of wonder in a new version of a holiday classic! Holly: A Christmas Tale Deluxe tells the story of a young woman who nods off on Christmas Eve and dreams about helping Santa deliver toys to children around the world. But is she really asleep? And what about the magic wand she's using? Does it hint at a greater destiny for Holly? A Christmas Tale will put you in the spirit of the season as you scour radiant Yuletide scenes for the objects Santa needs. And you won't get bored, either, as the gameplay has more twists than a Christmas bow! 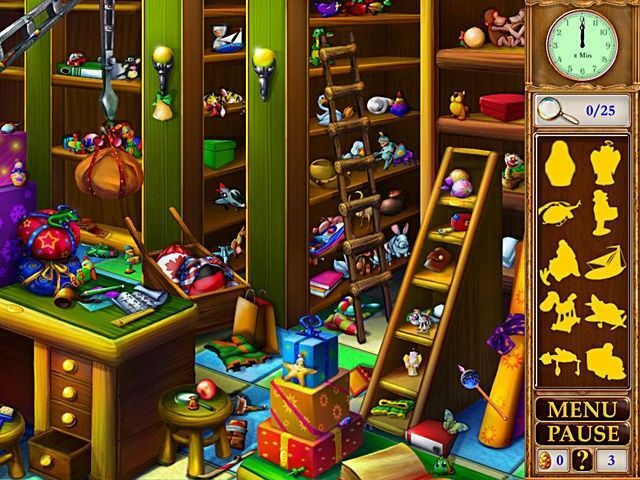 Can you pick out just the toys on a shelf crammed with merchandise? Or spot the differences between two nearly identical pictures? 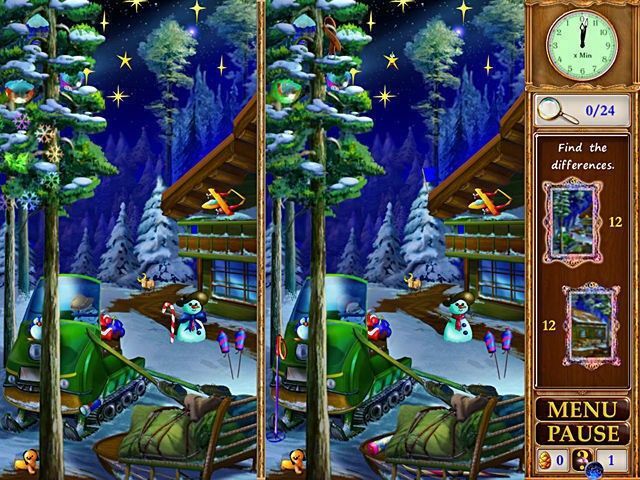 Download A Christmas Tale today and enjoy all-new scenes and mini-games! try to play my games , bro..
What a lovely game, the children loved it sooo much, very colorful, the music is soo nice and lovely , very cheerful. We all enjoyed it very much. We are waiting for Part 2. Is it there yet? Thank you sooo much for a wonderful game!! This game has some very racist portrayals of African and Japanese people! I was very troubled ! i love to ply game very much. a great game for adults and children, something to do together. 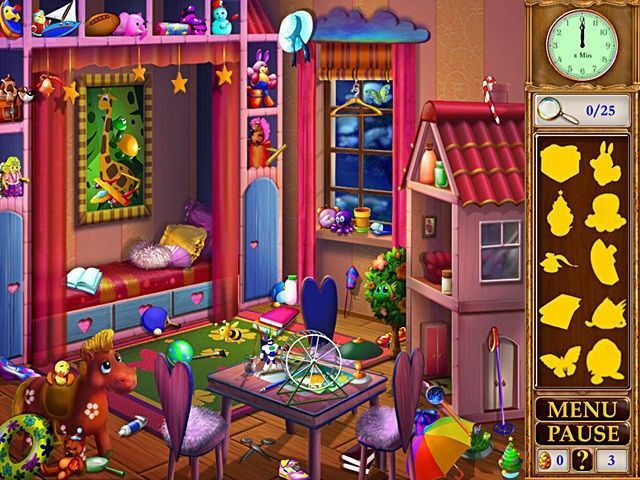 I LOVE IT THIS IS AN HIDDEN OBJECT. I USED THIS BECAUSE I REALLY PLAYED TO GAMES2GIRLS, Y8, 123PEPPY, AND OTHER SUCH AS DRESS UP, FUN, PUZZLE, AND MORE GAMES.